The BNC conducted an online survey in the spring of 2016. Below is a summary of the results from that survey. The intent of the survey is to help the board of directors stay in touch with the membership of the BNC. Typically, the BNC’s board is deliberate in its thinking and, so far, no great conclusions have been drawn from this survey. Rather, it is the subject of ongoing consideration and continues to be measured against the mission and core activites of the BNC. Please note, the BNC is an all volunteer organization and, accordingly, some things take time to accomplish or even think about. Thanks for supporting the BNC and Happy New Year. 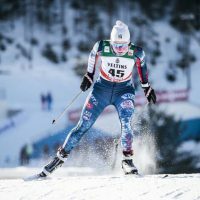 82% have nordic skied for 7 years or more. 43% ski both classic/skate. 23% classic only. 34% skate only. 78% paid members. 14% have not paid. 8% plan to pay soon. 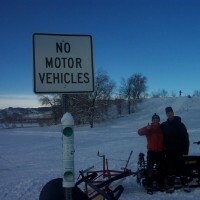 What is the main reason for being (or becoming) a Boulder Nordic Club member? What improvements would you like to see by regional nordic centers (e.g. Eldora, Devil’s Thumb Ranch, etc. )?